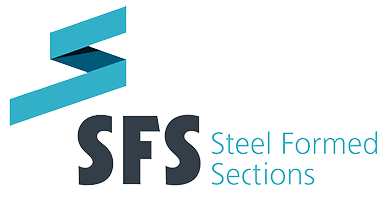 Steel Formed Sections considers the environment and sustainable manufacturing processes to be a core element of both our corporate and social responsibility. As a significant producer of cold rolled steel across the UK and Ireland, we recognise the importance of protecting the environment we work in. We also value and respect the local community and we are fully committed to implementing responsible practices to minimise any environmental impact. SFS continues to invest in the latest technologies that offer more environmentally-friendly, cleaner processes. We have also developed an Environmental Policy, in line with best practice for our industry and European regulations. Our inhouse team has been trained in the effective implementation of this Policy. If you are interested in our services and would like to learn more about our Environmental credentials, please do contact us now.